1. What was the name of the beautiful girl in our story? 2. What was the name of the beautiful girl’s Mother-in-law? 3. What did Ruth do to earn provide food for both of them? a) She was a nurse. b) She was a gleaner in the grain fields. 4. Which greeting did the farmer say to his reapers? 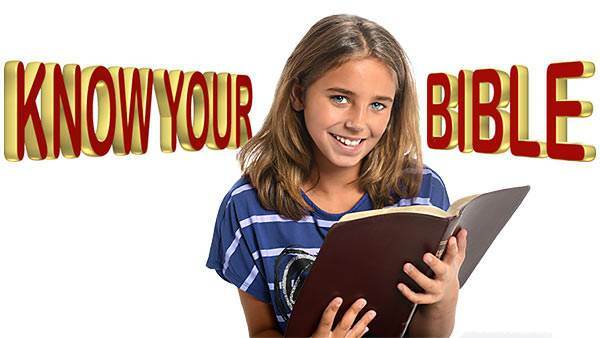 a) "The Lord be with you." b) "Work hard for me." 5. What did the reapers say in response? b) "The Lord bless you." 6. What happened that caused Ruth great happiness? a) Ruth and Boaz married and had a son. 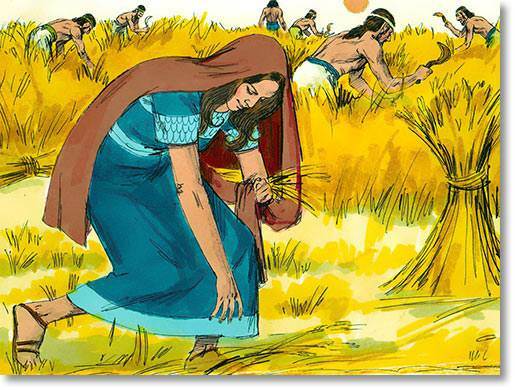 b) Naomi began to glean also.